Memphis, Tennessee, is among the top cities with a free business environment. According to our city rankings, this is a good place to live with high ratings in housing, healthcare and leisure & culture. Costs of living in Memphis are in the 124th place of all 248 Teleport cities. Sign up for free to get access to our cost of living index and use our international cost of living calculator to do cost comparison by city. Do locals recommend living in Memphis? How could Memphis improve to make it a more liveable city? We will make sure that the local government will know about the suggestions that reach enough votes*. Is Memphis a great place to live? What makes it special for you? What makes it liveable? What should others know about? Why should they move here? Why do you love it? The overall crime rate puts Memphis in position 266 of 266 Teleport Cities in a ranking for the safest cities. 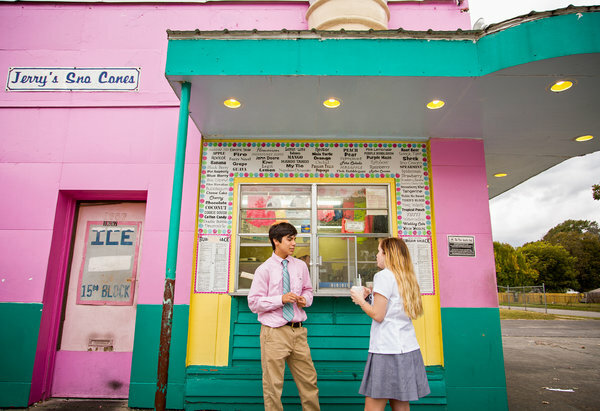 Beyond blues, barbecue and Elvis, you can find zydeco and indie rock, newly vibrant neighborhoods and a refurbished civil rights museum. Memphis is the largest city in the state of Tennessee. The state rests in the southeastern portion of the United States. Memphis, with a population totaling more than 670,000, is also the county seat for Shelby County. The city's claims to fame include Graceland, the mansion Elvis Presley lived in during his later years. Perhaps more importantly, Memphis is considered by many to be the home of blues music. Although downtown Memphis has experienced quite a rebirth and renewal in the last few years, the center of the city is older; it is full of new development, teeming with change and coming into its own. In the past few years, the city has emerged to boast one of the largest downtown populations among US cities. Citizens once again have a vested interest in making downtown a safe, exciting place to visit and relax in after decades of abandonment. A word of caution: Memphis is extremely hot in the summertime, and the humidity can make you feel even hotter! Those who have trouble tolerating high heat and humidity may wish to avoid visiting in July and August.